Fake phone calls to websites that lockup your computer to actual viruses. We can help! Setting up wifi is easy, Figuring out the correct setup? That is where we come in. Serving Sedona. Cottonwood and Anthem since 2001. 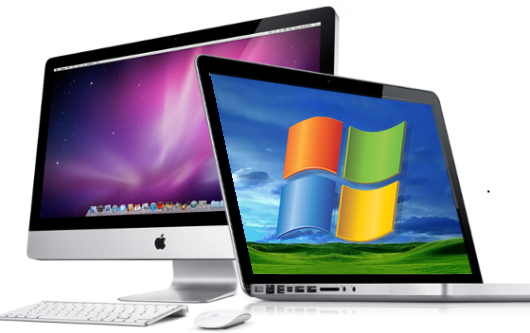 We offer all types of computer service and repairs. We are dedicated in providing quality customer service for both homes and professional businesses. We provide our customers with updated knowledge of both hardware and software. Through continuous training we can offer the best service. Just wanted to reach out and let you know how much I appreciated your services on getting my law office back in operation. 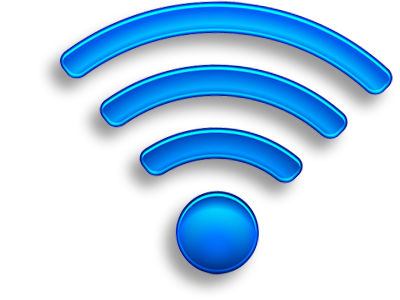 An unexpected benefit was the elimination of the problem I had faced (for the past 6 months) where I would suddenly lose my internet connection--this issue completely disappeared after you left! I will definitely be calling on you in the future for any issues I have and I will recommend you to anyone needing such help.